CHICAGO (WLS) -- Two Chicago police officers are honored for saving the life of a tourist from Georgia. 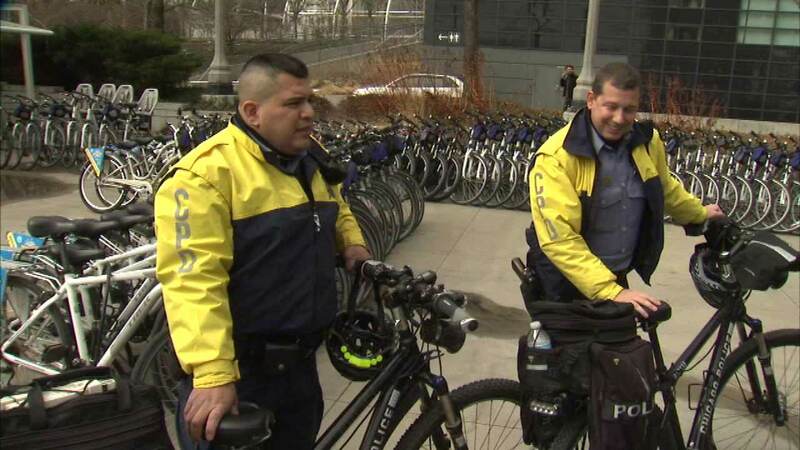 They were patrolling Michigan Avenue by bike when they found the 75-year-old man lying in the middle of the street, and he wasn't breathing. That's when their training kicked in, using CPR to bring the tourist back to life. The officers say they receive CPR training every year. The tourist remains in stable condition at an area hospital.